This is the perfect hybrid, with 50% of it coming from its indica Blueberry parent, and the other 50% coming from Super Silver Haze. The smoke is extra smooth with tasty accents of sweet blueberries. That sugary high comes through in the aroma too, with the fruitiness transforming into the sweet smell of sugar cookies. Proudly holding its place among the top Californian strains out there, Blue Dream currently commands a hefty price tag in its home state. 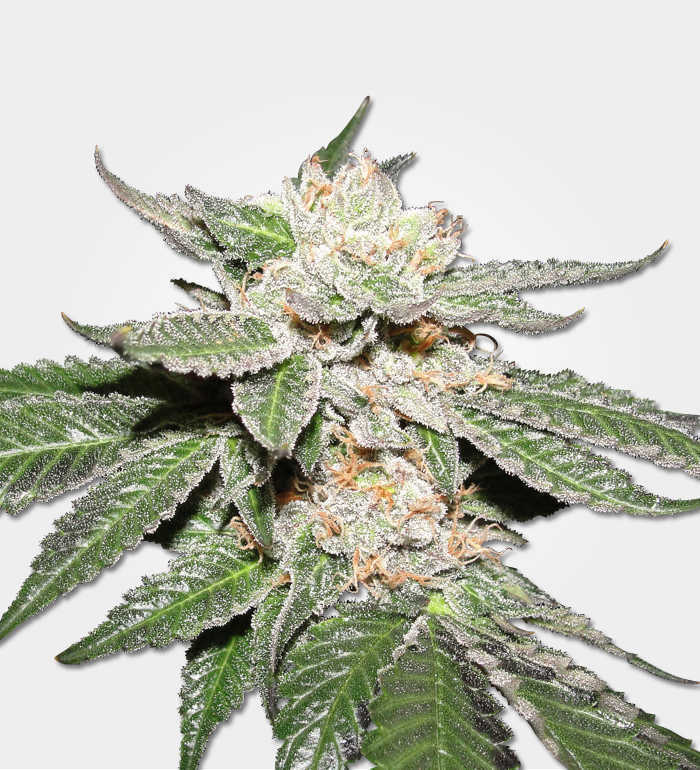 Rising through the ranks with ease, Blue Dream is the result of crossing a Blueberry with Super Silver Haze – both incredibly popular strains individually that have also won numerous High Times Cannabis Cup awards. 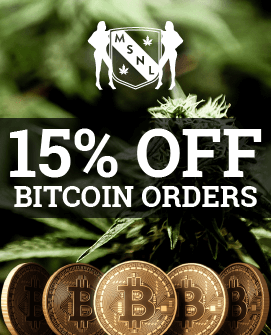 The result is one spectacular strain that mixes the best of its sativa and indica heritage to create the kind of quality that has seen it become one of the top dogs in commercially available cannabis today. For all the hype and demand, Blue Dream could simply not maintain such a reputation without providing the goods to back it up. True to this, Blue Dream is a fantastic smoke, sativa dominant (60%) from the Super Silver Haze with its Blueberry indica side making up the rest (40%). This quality is due to its genetic heritage and also its 17-18% THC level, giving you a great high that packs quite the punch too. When smoked the effects begin quickly, a cerebral rush that buzzes behind the face as your eyes and cheeks feel a tingling sensation. Once this buzz has settled into a soft mental stimulation the physical effects begin, slowly enveloping you from head to toe in its warm consuming stone. This gives the usual deep relaxation typical of any quality indica, but with an uncommon sense of warmth and wellbeing that accompanies it. 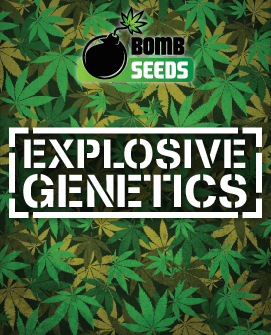 This is no ordinary strain, however, and those trying it will notice they remain clear headed, with their thoughts being more well-grounded than usual after smoking. Neither does the indica component tie you down with couch lock, offering manageable sedation as long as moderate quantities are enjoyed. 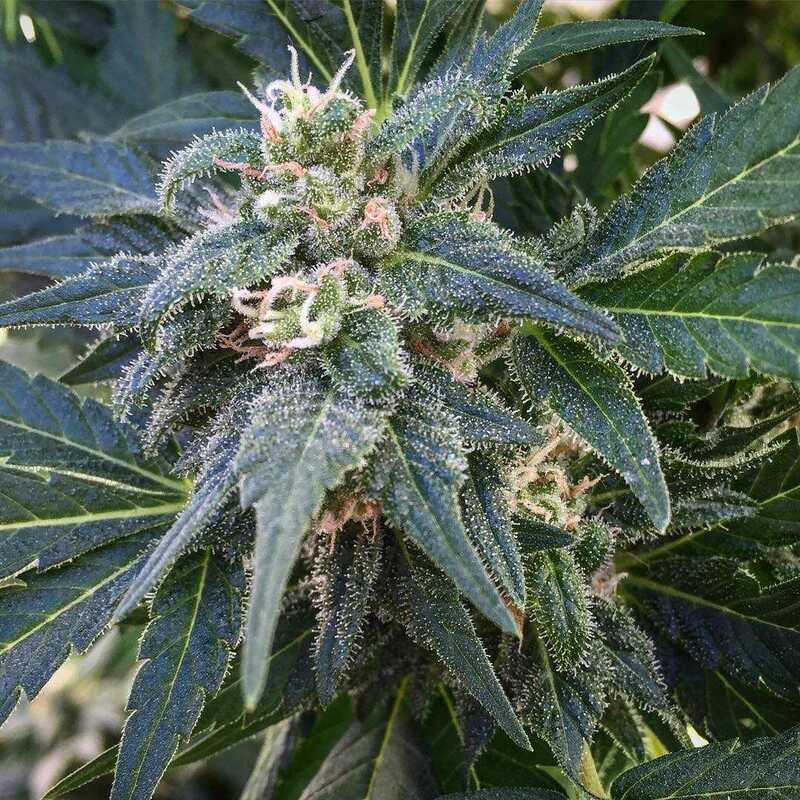 This all comes together to make Blue Dream a very functional strain to enjoy, allowing you both mental stimulation and physical relaxation that may even aid motivation. The sizeable THC quantities and minimal interference with daily life offered by this strain makes it a natural choice for medicinal smokers. These qualities allow the smoker to remain active and productive while the strain helps them through their day. Suitable even as a daytime remedy, Blue Dream is useful for treating insomnia, stress, anxiety, depression and headaches. There is even some evidence suggesting its utility in easing menstrual cramps and other related ailments. 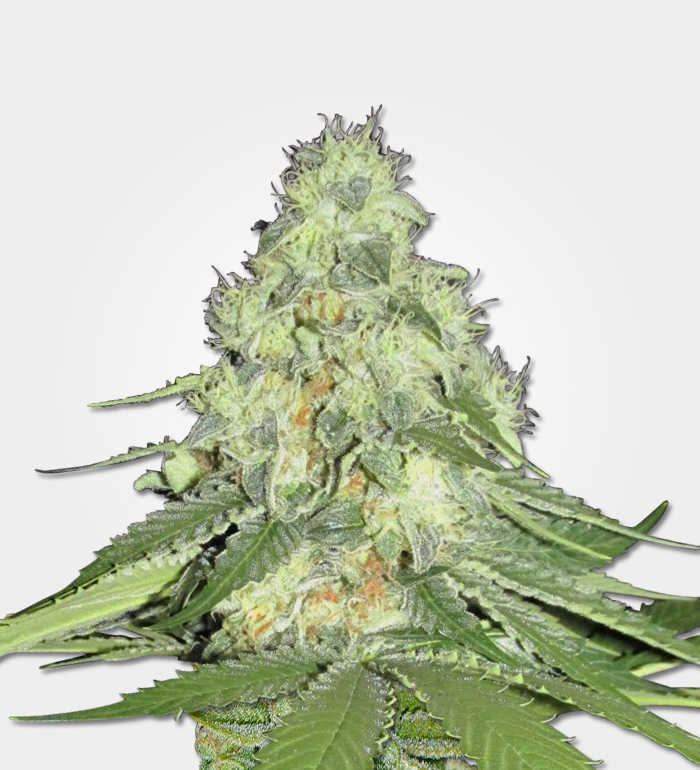 Blue Dream is the gift that just keeps on giving, offering very generous weighty yields to growers that will make it appealing for commercial growth and personal users alike. 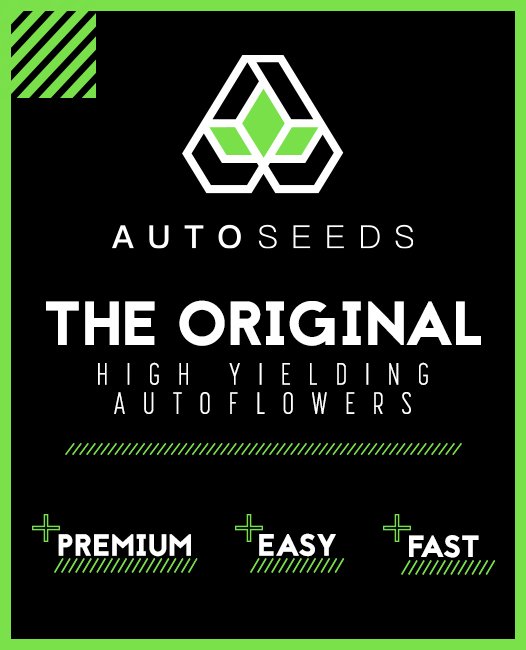 A healthy plant should yield as much as 600g per m2, and the strain is known for the consistency in the size of its harvests too. 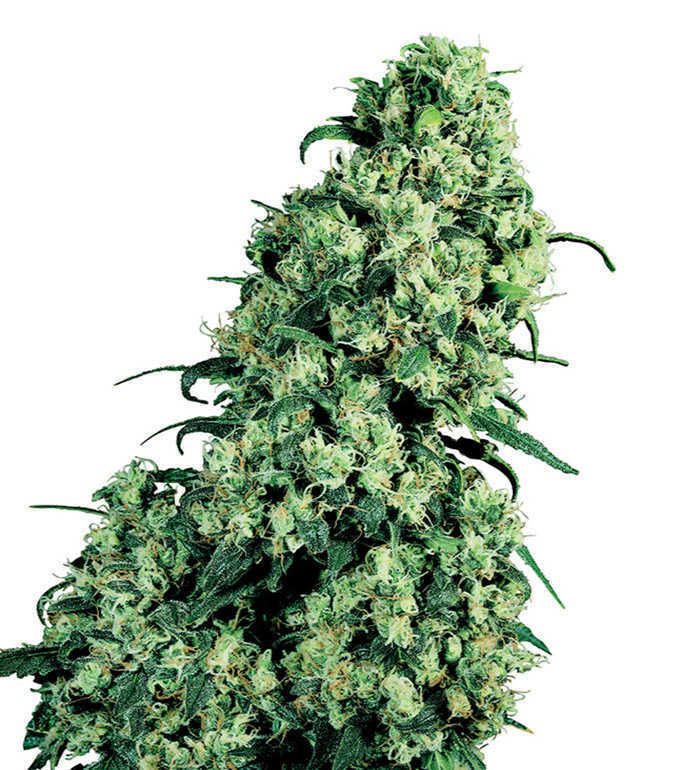 As a sativa dominant plant, Blue Dream will grow to a sizeable medium height. There are certain phenotypes that may exhibit the strain’s indica heritage more prominently, but generally Blue Dream will proudly display its sativa side through its size and shape. 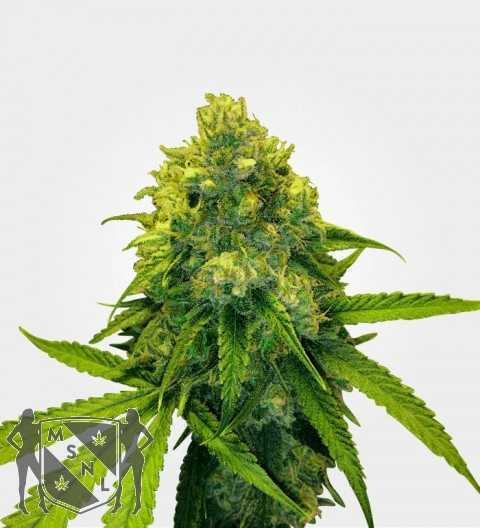 Those with experience of Blue Dream generally report that it is more easily grown indoors, and this will be the most advisable environment for many growers to attempt. It is a fairly easy plant to grow, though attentiveness is required at times. If growing indoors it is best to do so in a soil or hydroponic setup, and pruning is advisable to keep the plant’s height and size manageable. Blue Dream will offer some assistance though, with its genetics making it very resilient to mildew. Its flowering time will be around 9-10 weeks. Outdoor growth may also be a feasible option to those living with the right climate and privacy. 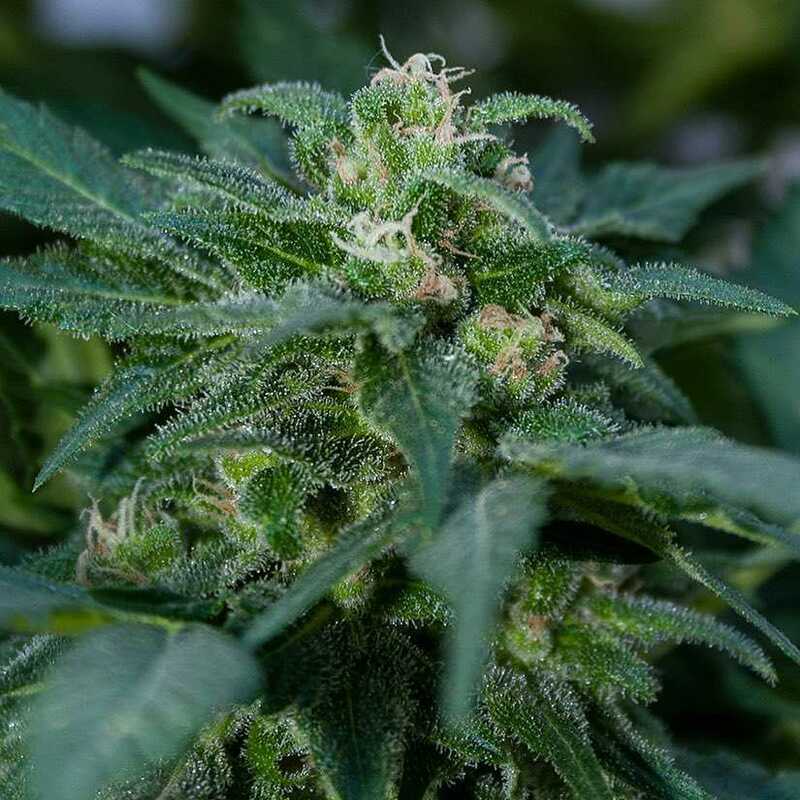 The strain really needs a warmer Mediterranean or sub-tropical environment to thrive, and even then needs to be monitored for signs of red spider mite infestation. It is therefore advised to those wanting to grow in cooler northern lands to stick to indoor cultivation. If you do end up growing outside, however, harvest time will be in October. Blue Dream is the result of crossing two strains that are known for their enticing flavour, so it is hardly surprising that the strain has a certain degree of expectation concerning its taste. Taking a rich lungful will swiftly reveal its Blueberry heritage, which is especially evident when the bud is cured for a month or so. While primarily sweet and berry-like in its composition, there are also satisfyingly earthy notes of skunk, spice, and hash in there too. The fruitiness is the star of the show, however, staying on your tongue long after the smoke is gone. 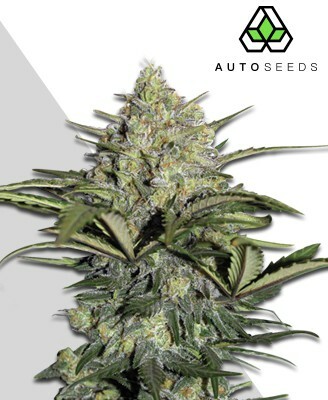 Every bit as alluring in appearance as in taste, Blue Dream offers dense clusters of bud that often turn blue if exposed to lower temperatures during growth. These are finished with a powdering of trichomes that elegantly coat the regal blue or neon green nugs. If this wasn’t enough, they also boast a sticky resinous texture and a sweet and skunky berry aroma to match the taste.